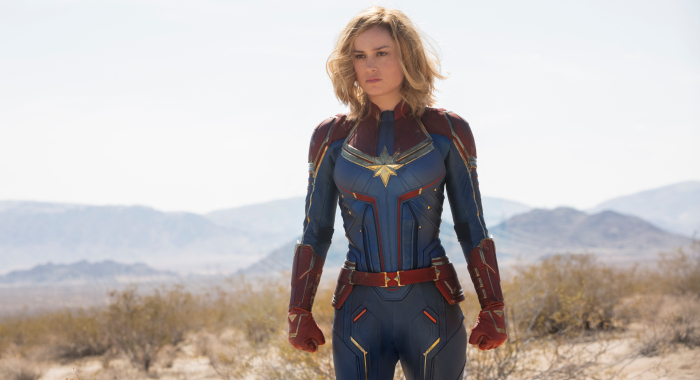 The newest MCU hero talks getting strong, working with actual fighter pilots, and reveals how Carol Danvers inspires her. 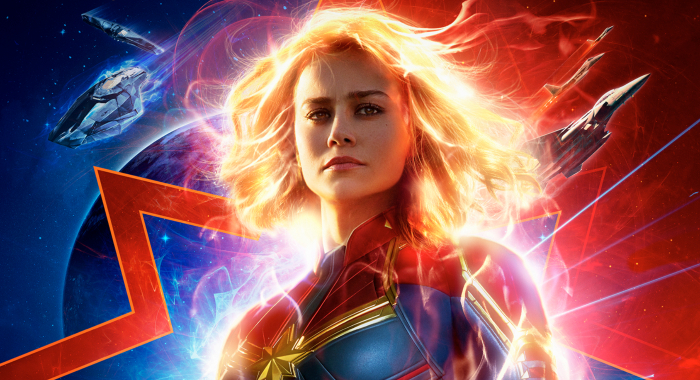 After 43 hours of theatrical footage and 20 films spanning 10 years, Marvel is finally getting its first standalone female superhero: In March, Brie Larson will burst onto screens – and into space – as one of Marvel’s most beloved characters, Carol Danvers, a.k.a. Captain Marvel. The upcoming feature from Mississippi Grind co-directors Anna Boden and Ryan Fleck, who were also tasked with co-writing the script, is a period piece set in the 1990s that will chronicle the character’s backstory as an Air Force pilot, explain how she got her powers, and clue us in to exactly where she’s been the past few years. With Boden co-directing, Robert Downey Jr. quipped before the Infinity War premiere back in April, “Now at least half a directing team is female.” The upcoming Black Widow solo feature will be directed by a full female team, with Cate Shortland taking the reins. 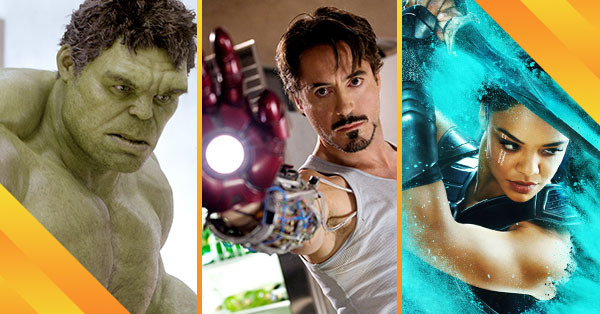 As things stand now in the MCU storyline, a lot needs to happen to get our heroes back in action – remember “Mr. Stark, I don’t feel so good”? 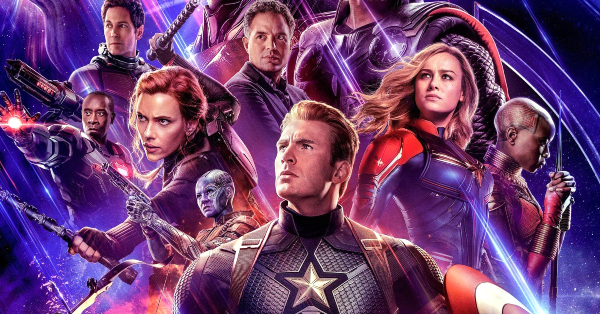 If the end credit scene from the Avengers: Infinity War is any indication, Carol Danvers is going to play a large part in Avengers 4, hopefully rescuing almost everyone from Thanos’ snap. But before then, we need to get to know her – and her capabilities – in Captain Marvel. With just under 100 days until the film hits theaters and a fresh new trailer that has all of us buzzing, Larson is poised to set the box office on fire as she saves the world. 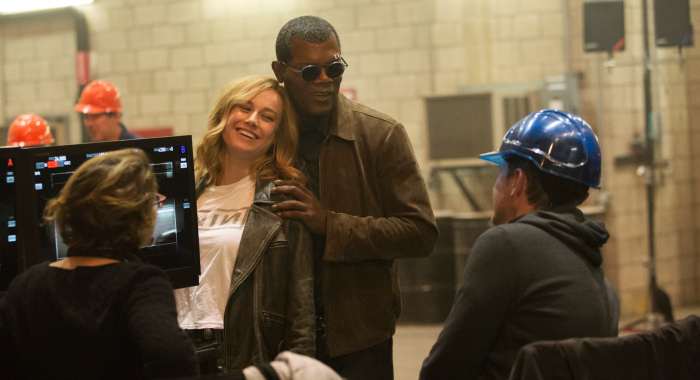 This summer, Rotten Tomatoes visited the set of Captain Marvel and sat down with Larson to talk about her groundbreaking character, her preparation for the challenging role, and why she thinks Danvers is a revolutionary. 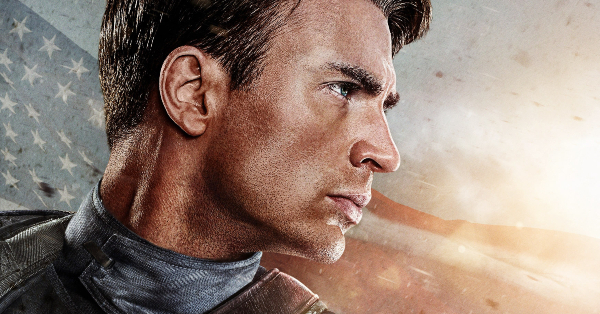 Here are the 11 biggest takeaways from our chat with the MCU’s new captain. She took the job partially because that’s what Carol would do. Larson Is Just as Awed By Captain Marvel as the Fans Are. 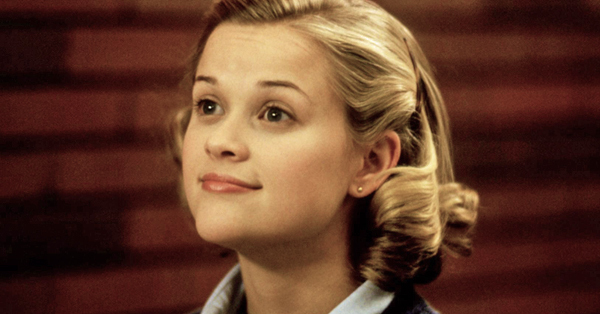 Female screenwriters were crucial to telling the story. She went to NASA And learned from real female fighter pilots. She Stayed Off Social Media After Photos Leaked Of Her In the Suit. She’s Been In Spandex for a Year – And Jim Carrey Knows It. She Relished Getting Physically Strong to Portray Carol. She was kinda tricked into doing her own stunts. 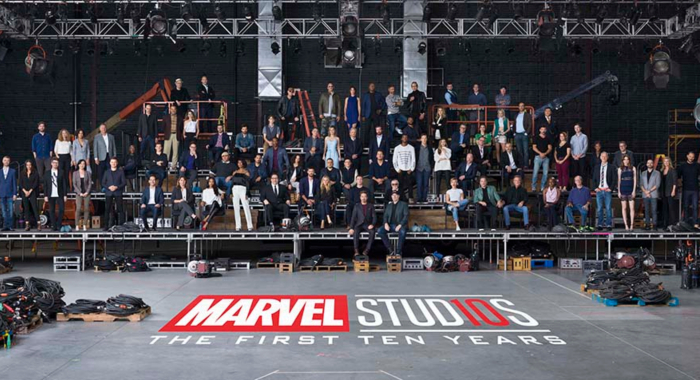 The Marvel 10-year class photo was just as epic as it looked. 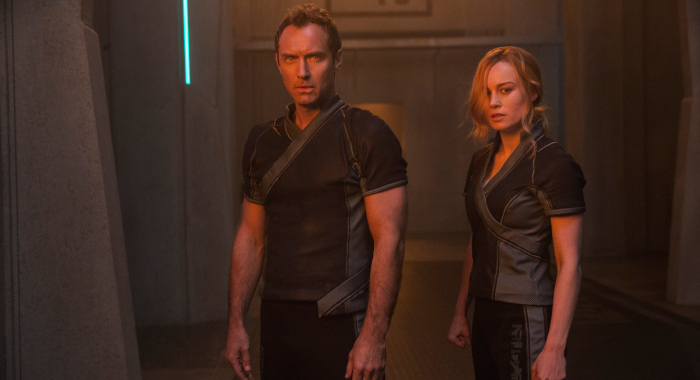 Captain Marvel Is a Good Time – But It Will Leave You Thinking. The one thing she can reveal about Captain Marvel’s character? She’s unapologetic. Captain Marvel is in theaters everywhere March 8, 2019.